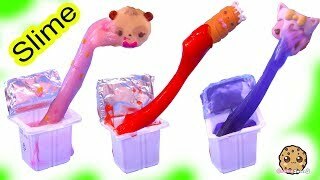 Array ( [id] => 4443 [uniq_id] => a0c320528 [video_title] => Ice Cream Slime ? 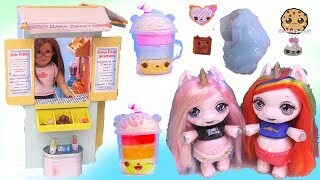 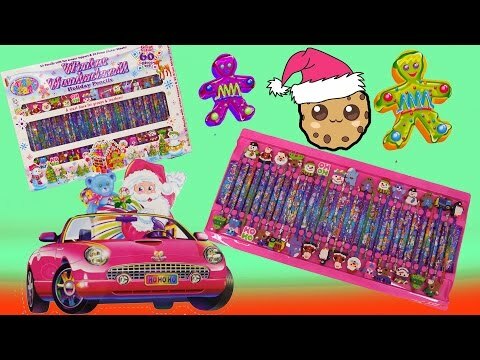 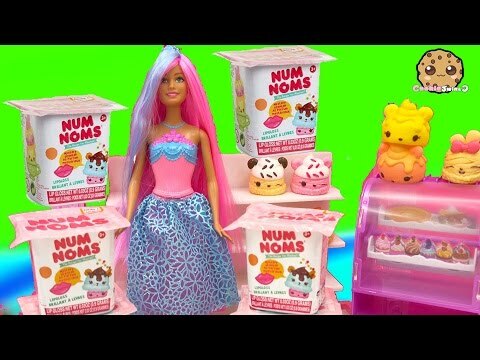 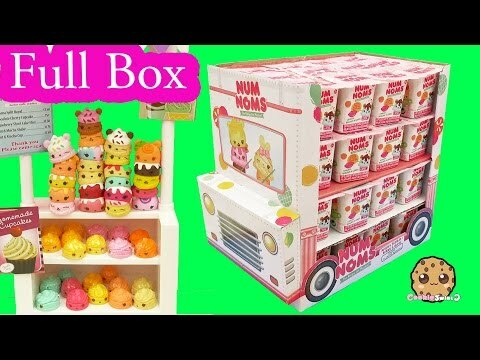 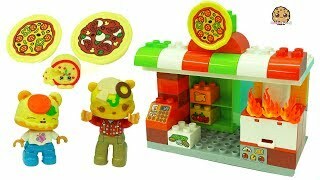 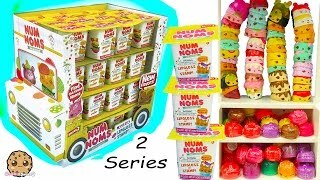 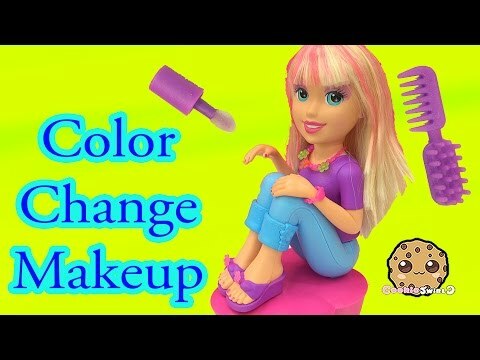 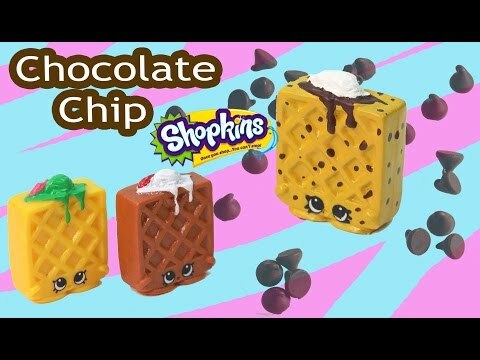 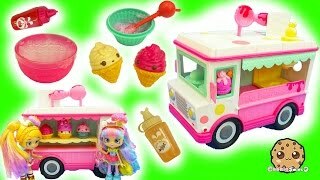 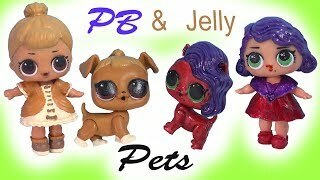 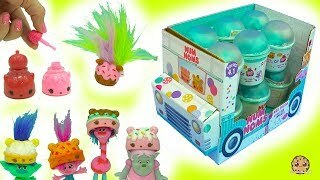 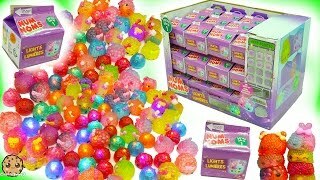 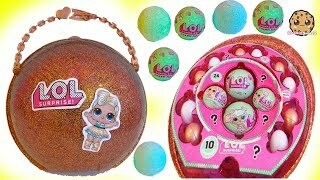 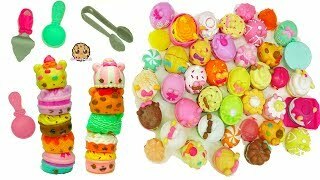 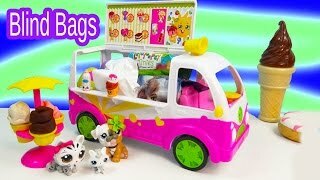 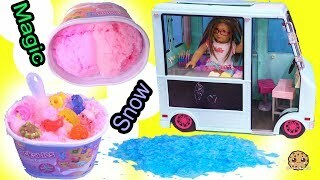 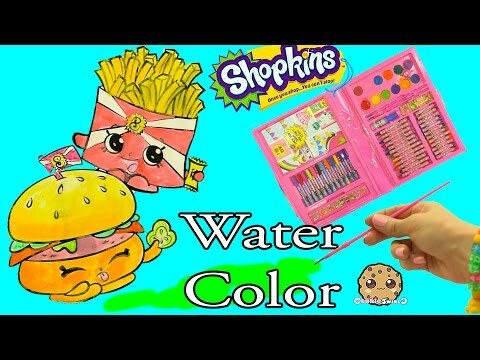 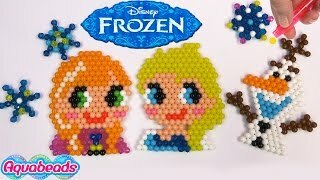 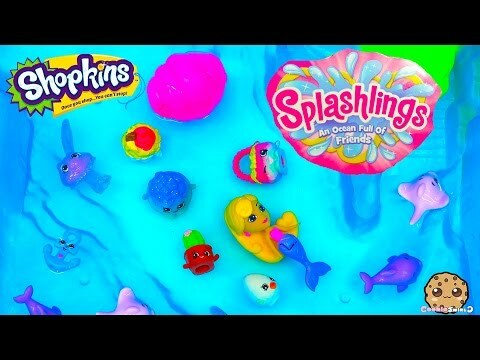 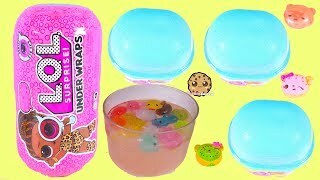 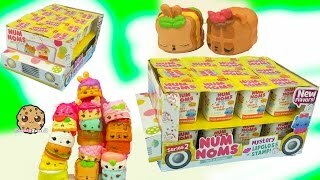 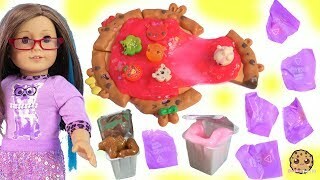 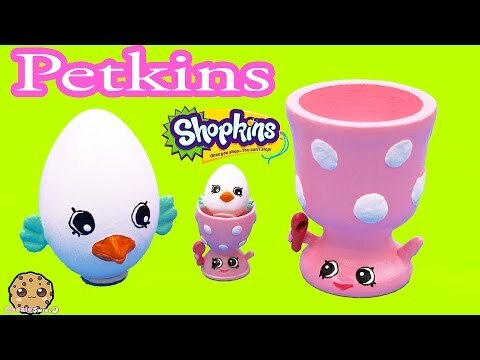 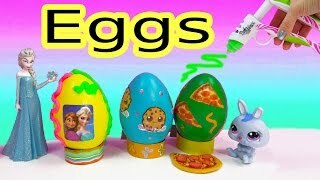 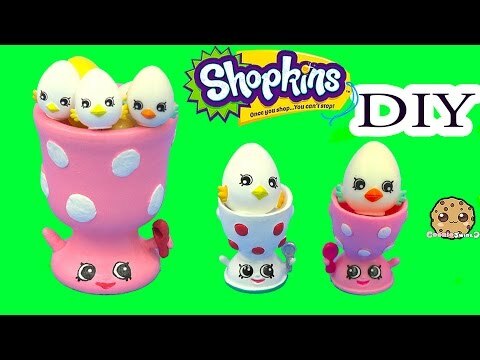 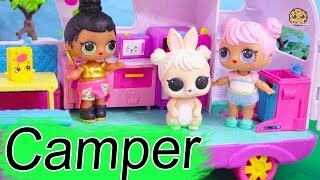 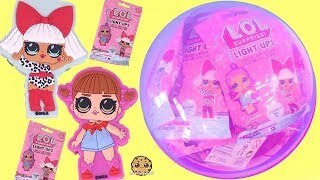 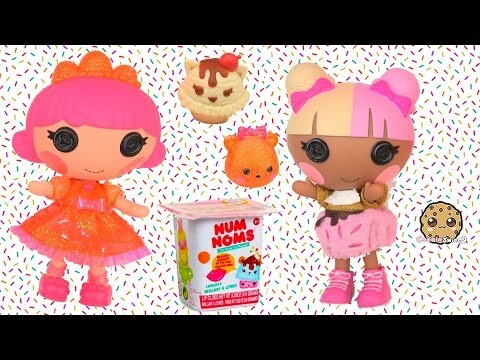 Num Noms Snackables Surprise Blind Bag Toys - Video [description] => Have you ever seen ice cream slime? 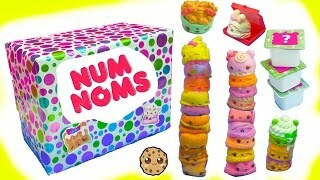 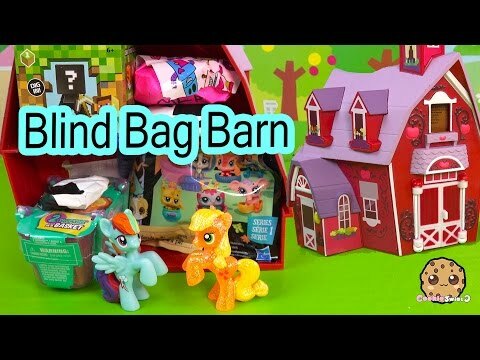 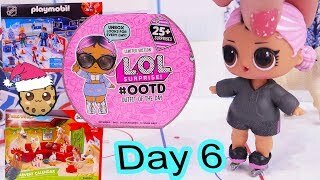 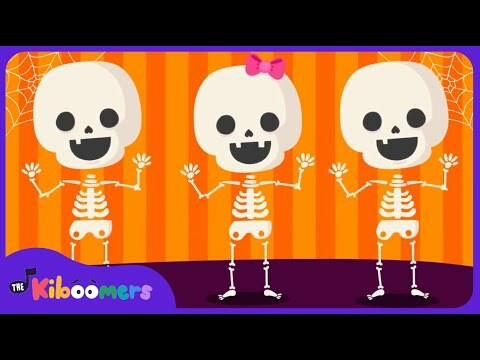 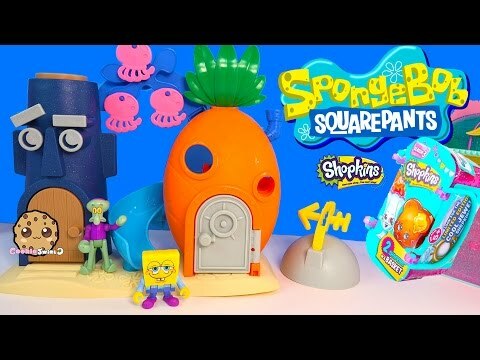 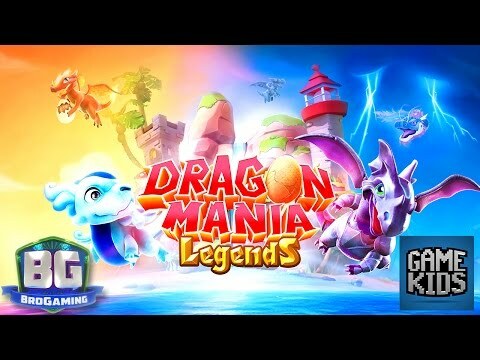 Let's check out the coolest Num Nom Snackables with surprises inside the blind bags. 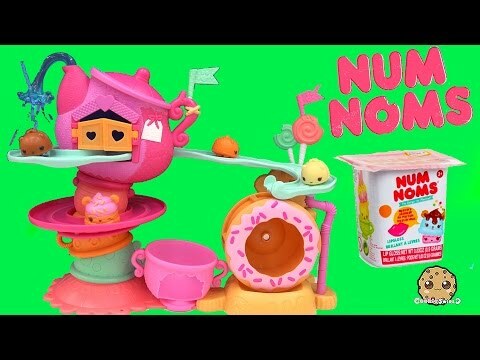 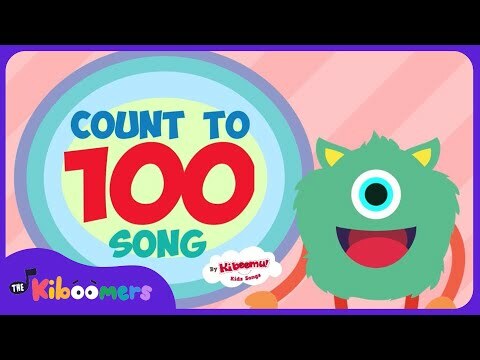 Each Numnom looks like a cute food that you can add to the slime to make a super sweet looking treat! 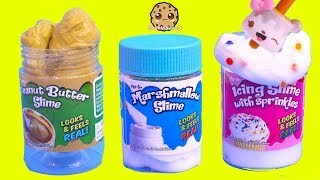 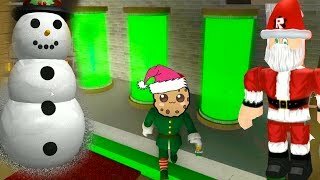 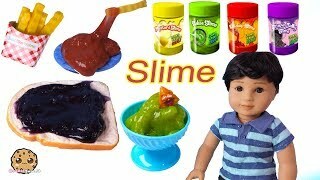 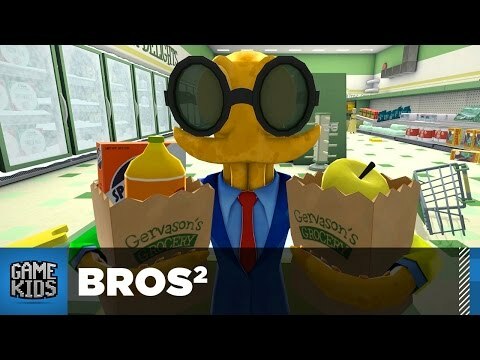 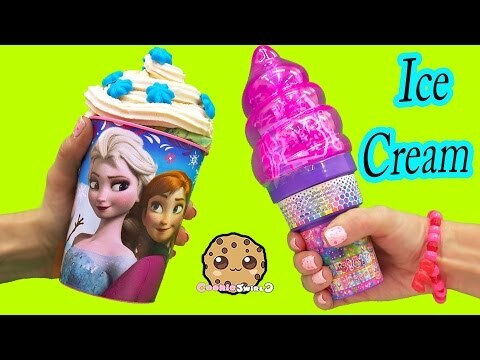 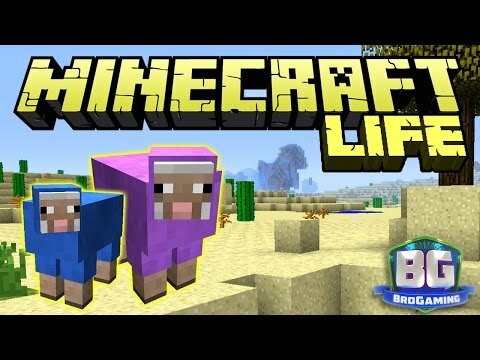 Have you ever seen ice cream slime? 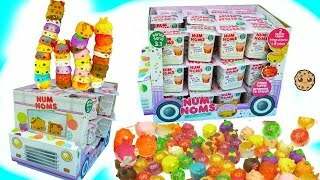 Let's check out the coolest Num Nom Snackables with surprises inside the blind bags. 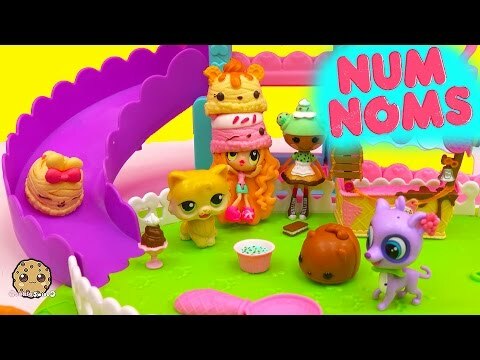 Each Numnom looks like a cute food that you can add to the slime to make a super sweet looking treat!